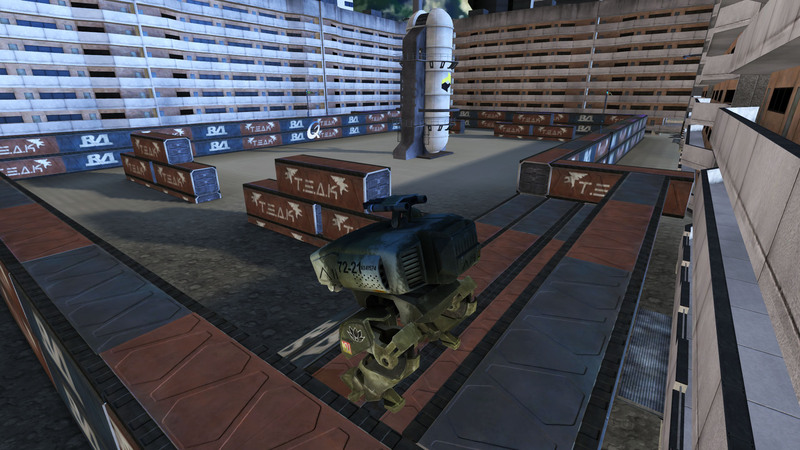 The QCup Mecha was an online competition launched by Qpad, and coordinated by Battlefrance. 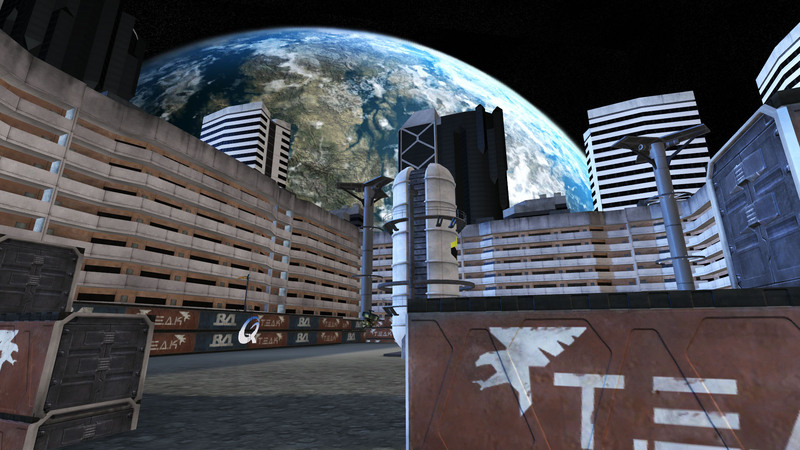 For this event, I created an aim_map which takes place on the moon. 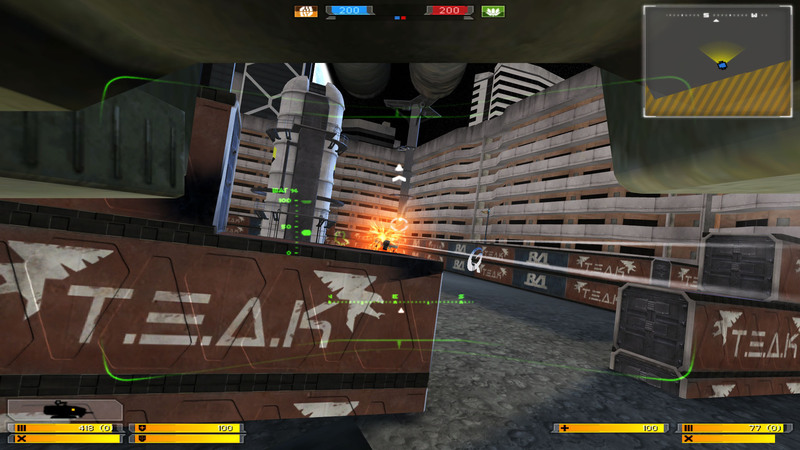 Eight arenas allow eight fights at the same moment on the same server.